This championship requires qualification and each League is allocated places to represent them. 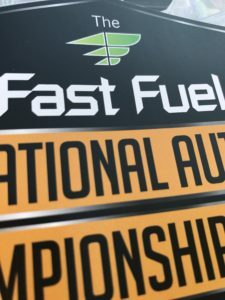 Numbers are capped at 40 per Class, meaning you will see a culmination of the best 40 drivers in the country battling out over four races to be named the 2017 National Champion in their respective class – the paramount meeting not to be missed with 400 drivers and over 160 races to eventually find the Ultimate Champion of Champions of 2017. Evening entertainment will be provided throughout the championships including a live band on Sunday night. Please note that there will be NO parking within the race field. There will be plenty of car parking on site which will be clearly signposted and a short walk from the race field. Blue badge parking is available and we are also offering a drop off facility for our less abled visitors who will need assistance, again this will be clearly labelled and our site team will be briefed and will be able to direct you to the correct area.